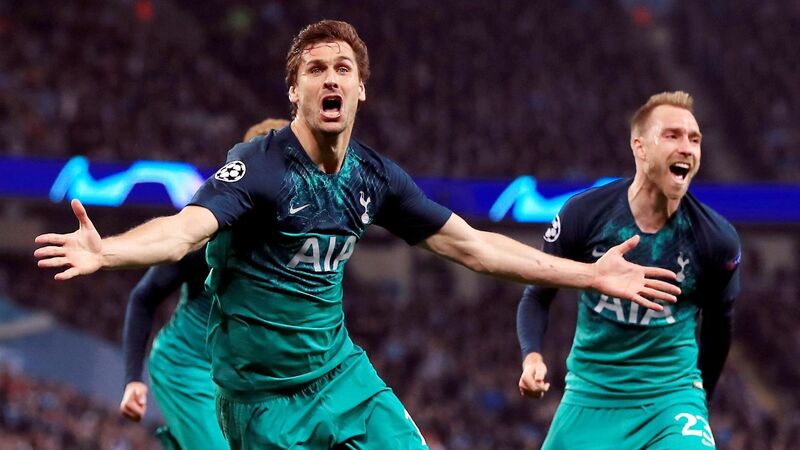 Mauricio Pochettino has revealed he put on a half-time video session to remind his players of the game plan during Tottenham's emphatic 3-0 Champions League victory over Borussia Dortmund. 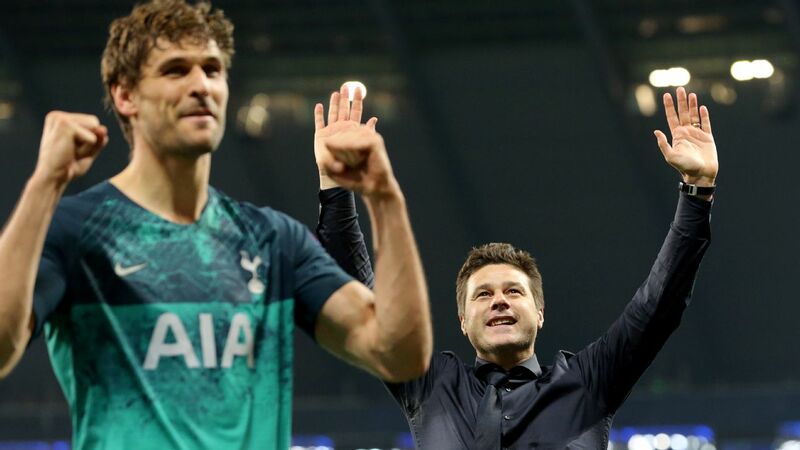 "The first half was very difficult, first of all because we never felt the confidence to play," said Pochettino post match. "We took some rash decisions. It's like we weren't comfortable. We didn't feel what we planned to play. "But after we fixed some problems, showing them some clips at half-time and talking a little about different positions -- offensive and defensive -- and trying to help the team to perform better. "Also we were a bit lucky because it was a massive confidence boost when Sonny scored -- it made the team play much better. We deserved the victory in the end. 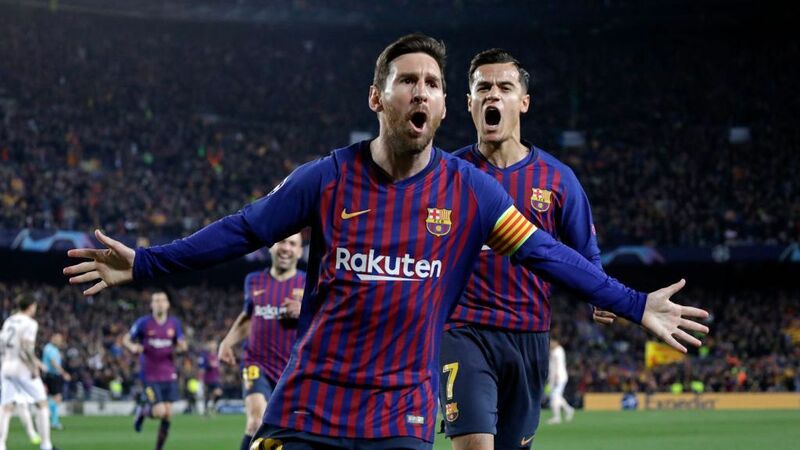 "It was a massive victory and the players deserve all the credit. They were fantastic. To play after Sunday, with one day less recovery [than Dortmund], we need to praise them. They've won the possibility to have a few days off. "It's only the first leg, the first half of the tie. Of course 3-0 is a very good result but when you have in front a team like Dortmund you always need to respect them. We need to go to Dortmund with the idea to win." 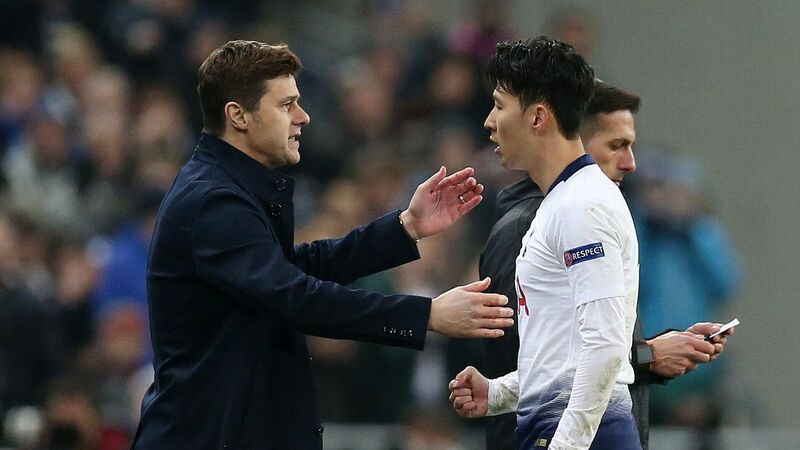 "Next time when Son scores I'll go to the dressing room and shower and wait for the end of the game," said Pochettino. "It's good, it's nice. "Sonny was fantastic again. He's a player who provides the team with a lot of very good things. His smile, he translates good energy and his performance in every single game is improving and improving. We're so happy." Mauricio Pochettino's half-time video session sparked Spurs' three-goal second-half barrage. 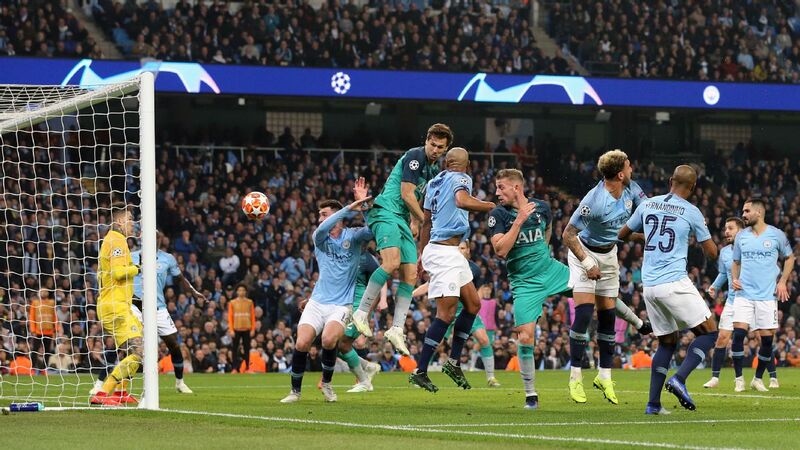 Pochettino's decision to pick Jan Vertonghen as a left wing-back against Dortmund paid off handsomely as the Belgian set up Son's opener before scoring the second goal himself. But Tottenham's manager played down the success of his tactics. 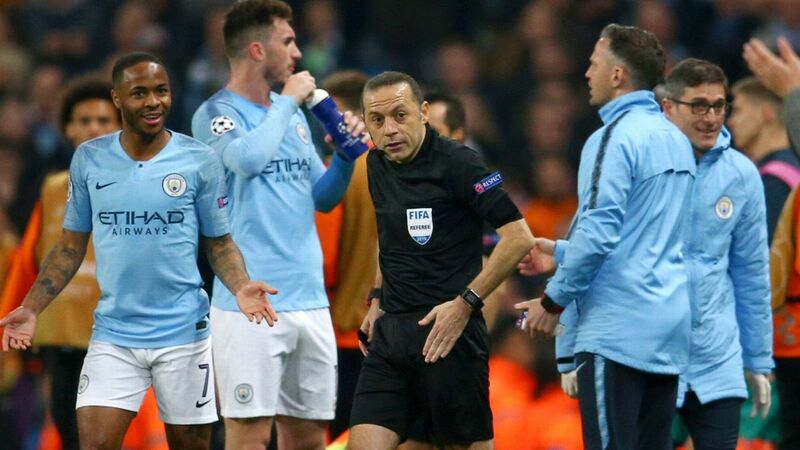 "Today it's 3-0 and maybe everyone says, 'Oh, fantastic decision', or maybe if it's a different result I'm the worst coach in the world," he said. "The balance is the most important thing. If you win you're not a genius, if you lose it's not a disaster. You just need to take the right decision the next time because football is about winning." "I'm so happy for him, he was fantastic today," said the Argentine of his young countryman. "Of course he still needs to improve and learn. He's so brave, braver than the people expect. "The first action was unbelievable -- the people were pushing him, and then he made a few mistakes because he wanted to play. But I prefer players who make mistakes trying to play. "I was a completely different type of centre-back, not with his quality. I love the players taking risks and being brave like he is."